Scroll down for the #263Chat conversation report for July 7th, 2018 EST. This conversation ranked 13th out of 418 in terms of the amplification of ideas & content. There were 65 reshares, 49% of posts, during the course of the conversation. 57% of participants in this conversation shared a total of 13 unique pieces of content. Im a politician&pastor driven by the will to change lives for the better. I believe in sustainable development and Change and continuity. 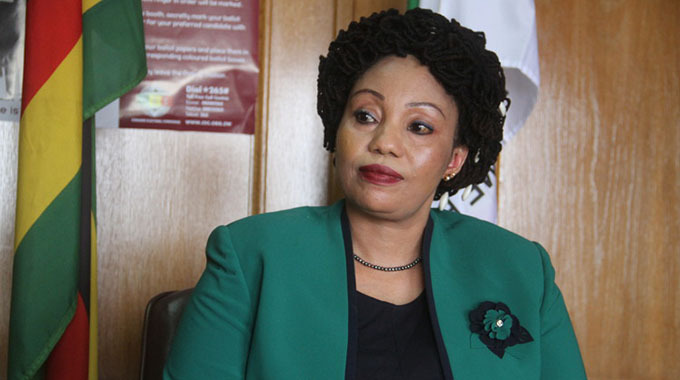 PAMBERI NE M.D.C.
Zimbabwe Electoral Commission (ZEC) chairwoman Justice Priscilla Chigumba says ZEC cooperates with foreign election observers and missions, but does not take instructions from anybody because it is an independent constitutional entity. 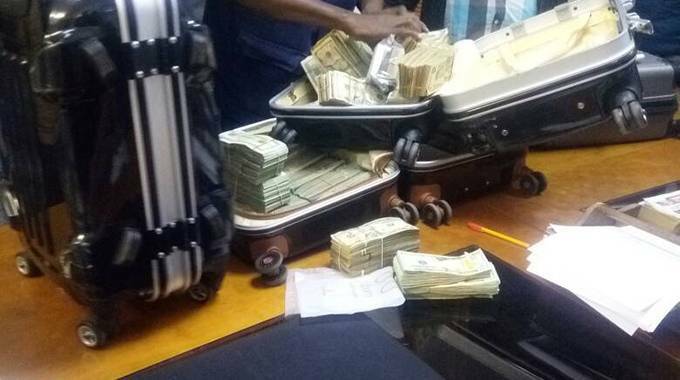 Police in Harare arrested four people yesterday after they were found in possession of US$4 million and 100kg gold which they wanted to smuggle out of the country.